Charger plates or service plates, in European company, are larger than most common dinner plates. The word "charger" originated around 1275–1325 from the Middle English "chargeour". Formerly, a charger signified either a large platter or a large, shallow dish for liquids, a serving dish if you will. 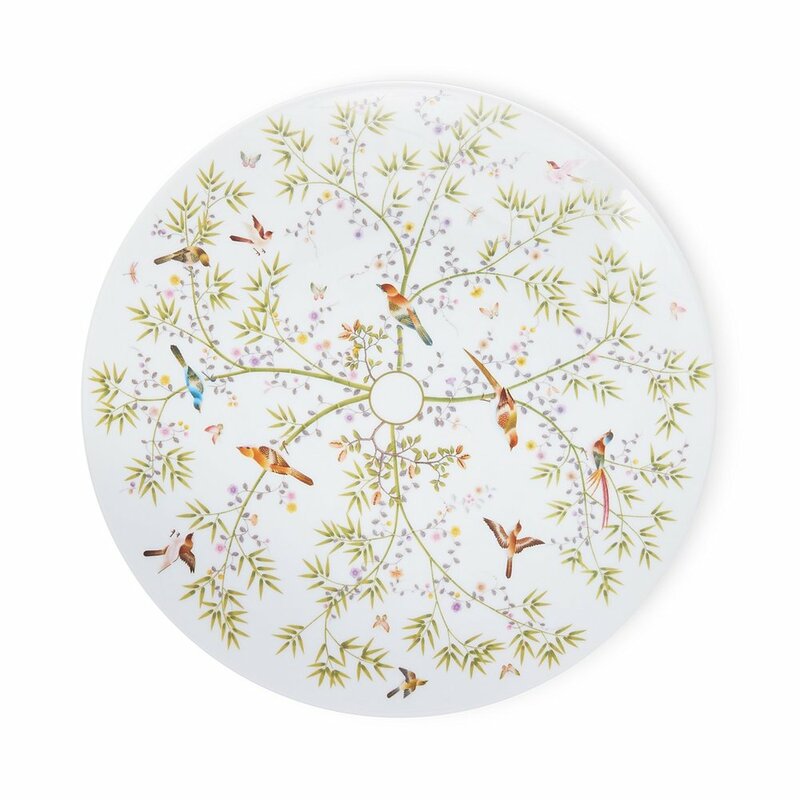 Since they are not used for food, charger plates can be found in a variety of materials, from traditional china, to metal, wood, glass, plastic and pearl. And they may be decorated with substances that can be toxic if ingested. Charger plate etiquette and use vary. Some remove the decorative charger plate as soon as the guests are seated. 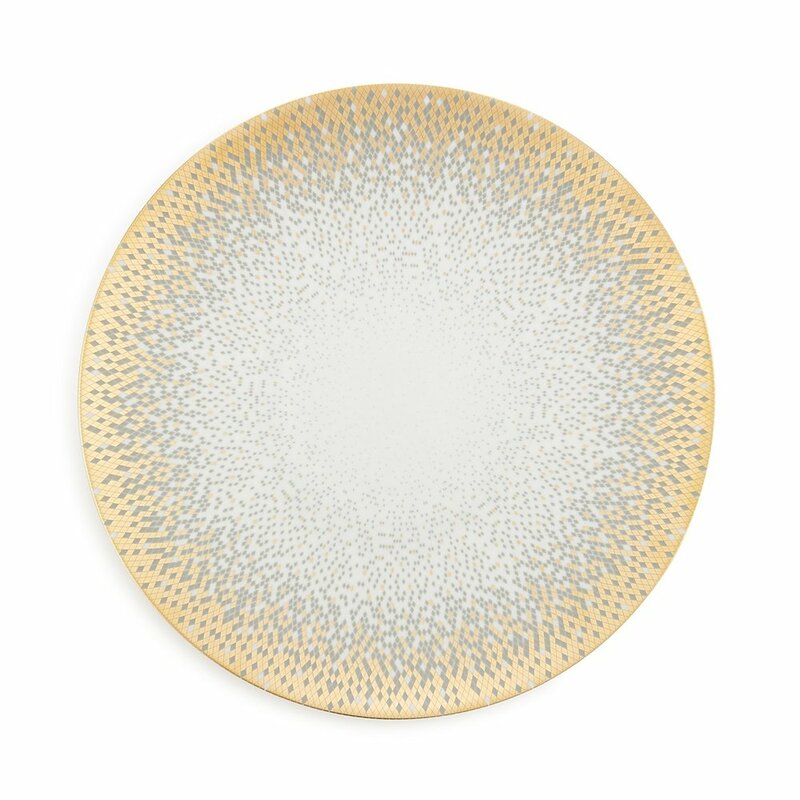 In other instances, when the design of charger plates complements the design of dining plates, charger plates are left on the table throughout the course of the meal. However, charger plates are always removed before serving desserts.